Remember This?? 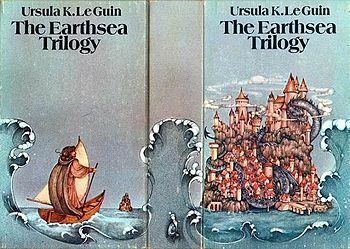 URSULA K. LEGUIN’s *Badass* Response to Syfy’s WhiteWashed EARTHSEA Adaptation? 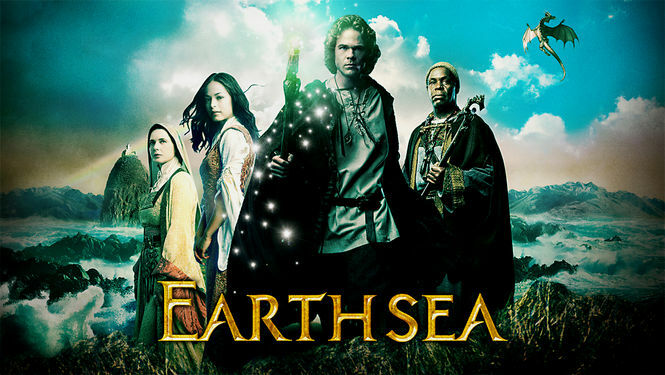 Back in 2004, the Syfy (back then “The SciFi Channel“) released a miniseries “adaptation” of Ursula K. Le Guin‘s Earthsea trilogy, titled Legend of Earthsea. The main cast was entirely white, except for the character Ogion, who was played by Danny Glover (and apparently some spear-wielding primitives). The problem with that isn’t just that there is a gross lack of diversity in the series (which is a completely legit problem on its own, and one that plagues science fiction entertainment today). The problem was that the series was based on books in which the majority of the characters were brown or black… (except for a people made up of brutish, war-hungry white men). The main character was described as “red-brown” and his best friend as just straight up “black”. Somewhere this got conveniently “lost” in translation. Numerous readers (of every hue– I mean, the books freaking sold over a million copies!) were seriously miffed about many of the liberties taken in the series, and the lovely Ms. 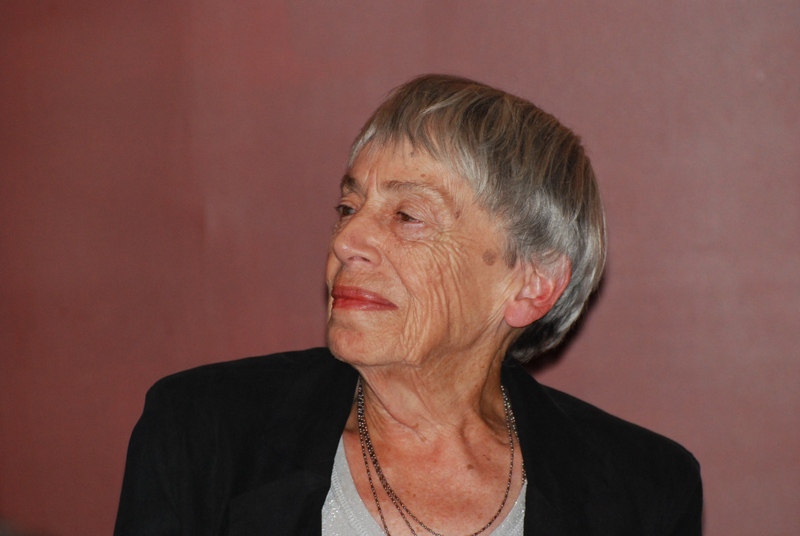 Le Guin stood up on the soap box herself and took SyFy to town in an article on Slate. And boy did she lay down the law! in the “Earthsea” series, as issued in 1975. The best part of the article, though, and one of her best points, is that many readers of color wrote to her and let her know how important it was to them to feel included and see themselves represented as heroes in a genre that neglects them to an astonishing degree. Next Next post: The Spider-Man Universe Gettin’ Diverse! Marvel Announces New Asian-American Superheroine! Introducing diversity into our cultural makeup is a continuous uphill battle. There are many Writers of Color with really great stories to tell who are blocked from doing so by white lesbians. Why isn’t Le Guin black?